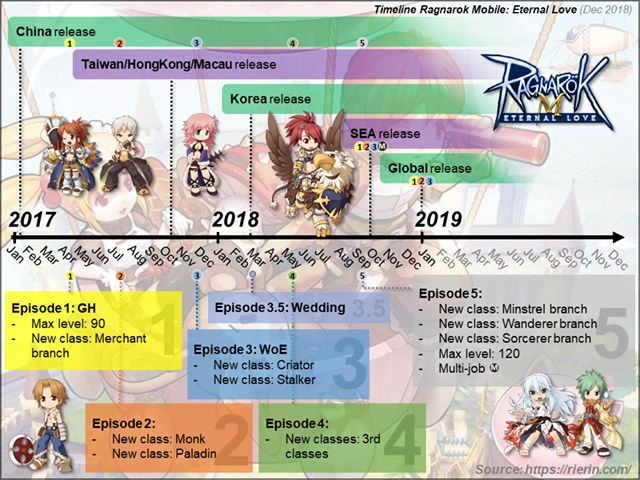 This post contains ( SEA ) server event info. China have similar event but event details are a bit different. 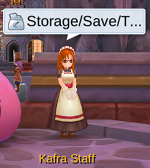 During event, find NPC at Prontera Event Square to accept quest. This is a chain quest. You can only complete 1 quest per day, and will take several days to complete all quest. Each account can only accept 1 chain quest, select correct character! 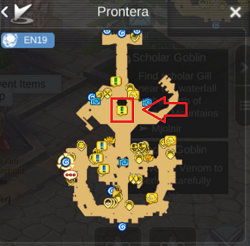 During event, enter dungeon at Prontera Square, NPC-D. This is a time attack instance! to get title achievement [The Child]. Will only receive rewards for the 1st win of the day. Each rating rewards can only be claimed once. 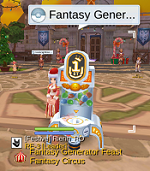 During event, exchange Unit-01 card, Asuka card, PenPen Monster egg with [NERV Emblem] at Prontera Square. 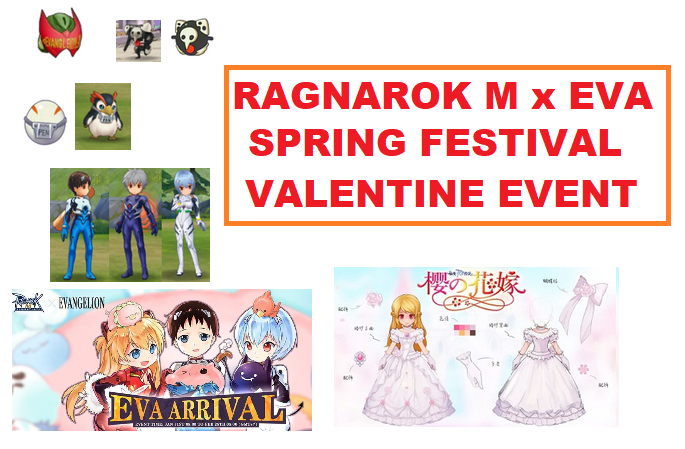 EVA costume gacha is coming to RO – Eternal Love. Finish activity during event to get [Celebration Firecrackers]. 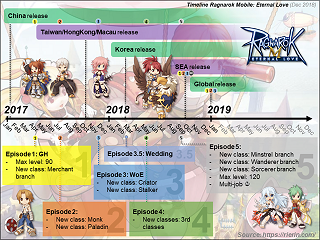 All monsters except mission, ET and instance mobs will drop [The Year of Pig Red pack] and [Celebration Firecrackers]. Trade [Celebration Crackers] at Spring Festival Gift Shop. 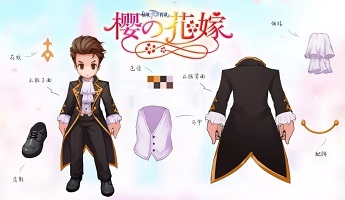 Craft [New Year Blessing Card] at King Poring, available for a limited time. Claim [Big Cat’s New Year Red Packet] at NPC – Red Packet Envoy! 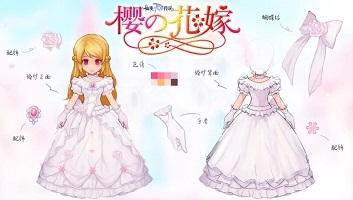 Sakura Wedding Dress 50% discount available at Recharge – B Cat Coin Store!